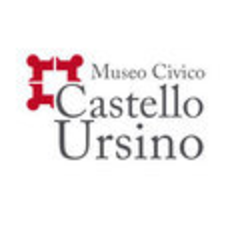 In this section, we tell you the story of the Ursino castle and that of its great founder, the Emperor Frederick II of Swabia. We also tell you about the interesting and numerous transformations this fortress underwent through history. bellissimo castello, ancora tutto integro. Molto interessante! Grazie per l'ottimo lavoro svolto.